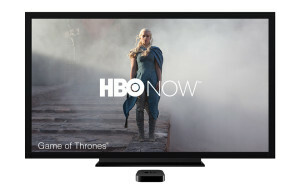 Lost a bit among the announcement of overhauled MacBook and the Apple Watch, HBO took the stage at the Apple Spring event to detail a stand-alone subscription service (HBO NOW), that will allow viewers to watch the network without a cable subscription. It’s not as shiny as $17,000 golden Jony Ive creation, but I’d argue that this announcement is far more indicative of the future than the latest wearable. 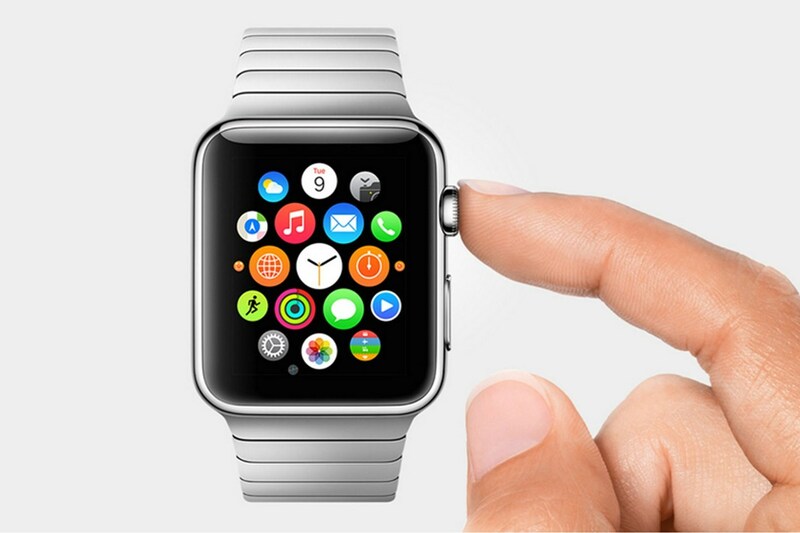 I’m not at all sold that in 10 years everyone will be wearing tiny computers. I am, however, sure that in 2025 the TV landscape will look much, much different than it does now. First, for a bit of context: I canceled my cable (“cut the cord” in popular parlance) about two years ago. I did so after years of aggravation over inflated prices, hidden fees, and the realization that I watched almost nothing “live.” I sat down, ran an inventory of everything I watched. Then I compared what I watched to what was available through Netflix, Hulu and the like and found that 95% of what I needed could be gotten without hassle at a savings of over $100 a month. Even with the cost of the new hardware I bought (an HDTV antenna and a Roku 3), I would break even in less than 2 months. It seemed like a slam dunk, but I still experienced some fear when I actually called to do away with cable. I’d grown up with over-the-air TV. What was I getting myself into? As it turns out, I needn’t have worried. Not only did I not miss traditional TV, I found internet TV an infinitely better experience. I was no longer a slave to the viewing schedule of a network—I watched what I wanted when I wanted and without interruption. More than that, I only watched what I wanted. This was an unanticipated difference. Years of flipping through 200 channels and finally settling on something bad, peppered with the same 10 terrible commercials had damaged my viewing experience. When you get exactly what you want, when you want it and without ads, it kind of makes you wonder why you put up with the old model at all. Cutting the cord made me fall back in love with TV. I currently get by with a Netflix account, a Hulu account, my enormous media library, and an MLB.TV subscription. I don’t miss old TV at all, and I’m never going back. It’s not just cheaper, it’s better. This brings me back to the current announcement. In the aftermath of HBO announcing their stand-alone service, I’ve been seeing a lot of articles asking if HBO can “beat” Netflix. This is a premise that only makes sense to someone who’s never actually experienced life after cutting the cord and doesn’t understand what they’re missing. In the old model, channels had to compete against each other for viewers. If a family watched NBC at 8:00, that meant they weren’t watching CBS, ABC or FOX. This was important, because stations generated revenue through ad sales determined by audience size. If you wanted to be a successful network, your programs had to beat the programs offered by the other networks. Television was a zero sum game. However, this model has almost no correlation to the reality of internet TV. Allow me to explain: let’s say HBO released an episode of Game of Thrones at the exact same day and time that Netflix released an episode of House of Cards. In the old world, I’d have to pick one or the other. If I picked Netflix, HBO would lose my eyeballs. But internet TV doesn’t work like that—in the current world, I could watch House of Cards at 9:00, then get up, call my sister, send an email, make a sandwich and watch Game of Thrones whenever I wanted. I could wait a week and watch one or both. Or I could never watch Game of Thrones and it wouldn’t matter. Yes, never. And neither HBO nor Netflix would mind in the slightest, because both services have already gotten my check. Whether I watch or not is irrelevant to their bottom line, because their profits are not built on ad sales. The only thing they care about is whether I subscribe. And Internet TV is too big for any one service to dominate. I’d never consider cutting Netflix just because I signed up for HBO. Just like I wouldn’t cut either of them for MLB—each “channel” fills a certain niche in my viewing habits with comfortable room in my budget and viewing time. I think the majority of cord-cutters share this behavior: they subscribe to a bunch of services, each catering to one interest. Eventually there might be a jam. Once there are a couple hundred of Internet TV services available, people won’t shell out $15 a month for each—but you know what? I’d probably still keep the two of them; Netflix for it’s huge library of material, HBO for new and premium content. This is the future of TV and HBO doesn’t have to “beat” Netflix to win. They don’t even have to produce something that people watch to win. They only need to create something that people will subscribe to.